Our Winning Ways – The Big Prize! Hi everyone, it’s Cindy here to tell you about our last give away win (for now). This one was a big one and didn’t involve any dog toys or treats so I figured I would tell you about it instead of Millie & Walter. 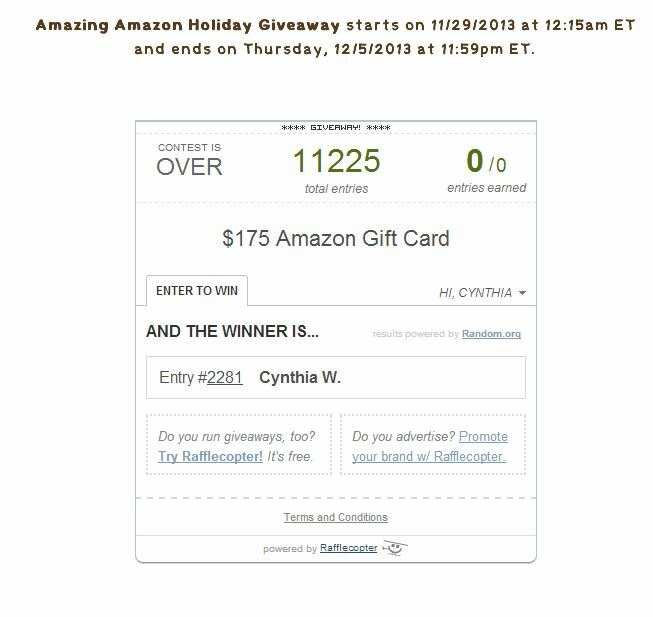 I was visiting one of the new (to us) blogs we learned about from this years Christmas Card exchange, Dolly the Doxie, and their blog along with a few other blogs got together and were giving away a $175 gift card to Amazon.com. They asked you to comment on what you would get if you won so I entered my comment saying I would buy some books for my Kindle. I probably did a few other of the Rafflecopter things and then forgot all about it. That is until I received an email that said I had won! Yep, that Cynthia W. is me! Do you see how many total entries they had? Over 11,000 and by luck I was the one who won! Okay it isn’t the Mega Millions or anything like that, but I never win something this good. Well at least not until then. My head start to swirl thinking about all the cool things you could buy on Amazon.com, but what to get? I made the fatal mistake of telling Charlie about my windfall and he had an idea about how to spend the gift card. 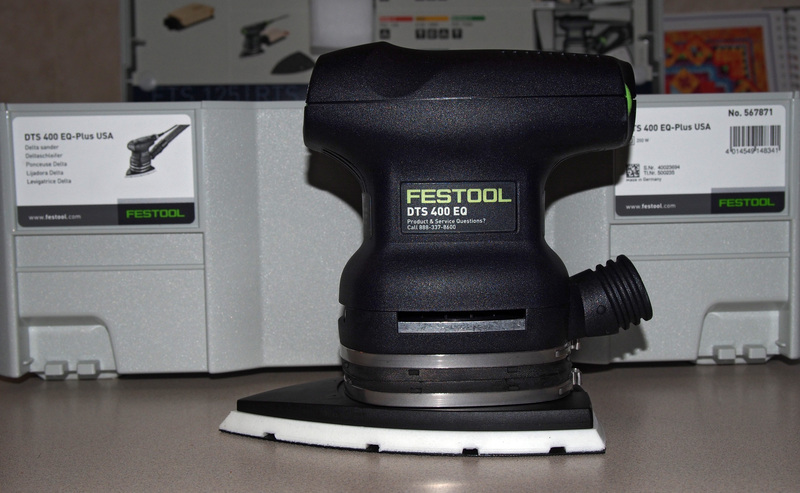 That’s right Blogville I spent my gift card on an orbital sander for Charlie. You may have to click on the image above to make it bigger to see, but we have lived in our house for over 23 years and have been owned by a total of 7 dogs during that time. Many of our windows, especially on the first floor, have low windowsills and like this picture shows many have seen their share of wear and tear over the years. 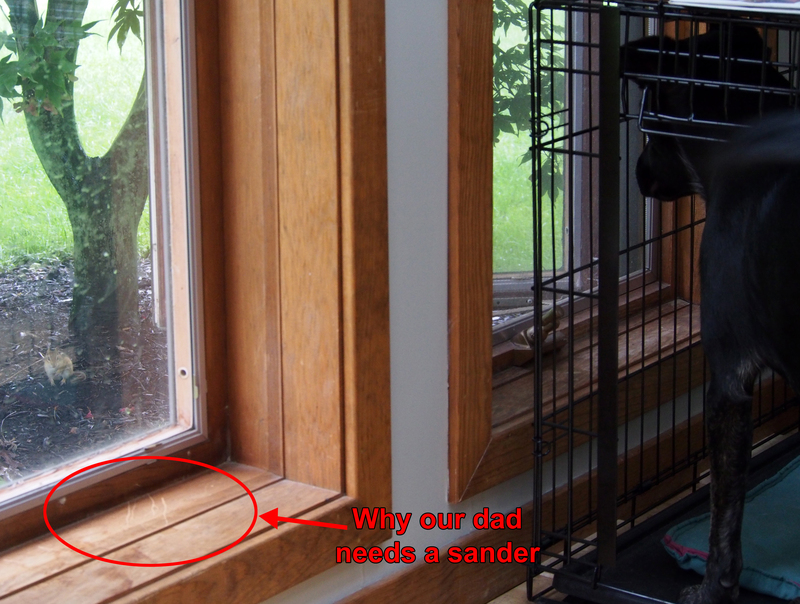 Of course it doesn’t help to have pesty chipmunks teasing the dogs just outside the window either. I guess it really was a good thing to spend our gift card on a power tool that will help make our house look better. Now we just have to figure out how to keep the pups from getting excited when they see the critters outside the windows. With such low sills it’s difficult for them not to want to put a paw on it. Well at least now we can just sand away any new damage. Thank you Dolly the Doxie and all your friends for having this great give away. I can’t believe how lucky December has been for us. Oh yeah, I hinted at the beginning that this might not be the end of it, well about a week ago we learned that we won some more treats from another blogger. We will do a post after the goods have been received and we can do a taste test. You know what they say, “You gotta be in it to win it!” I think I need to go buy a lotto ticket now. Hey you never know! WOWZERS! That IS like winning the lottery! Congratulations on your win! What a smart and useful gift! Congratulations, Cindy! That’s wonderful. And so nice of you to give it all to Charlie! WOWOWOWOWOWOWOW I THINK YOU ARE ON A WINNING STREAK AND ADVISE TO YOU BUY A GAZILLION LOTTERY TICKETS. BRAVO THIS IS A BIG TIME WIN!!! OMD that is FABULOUS… YOU BOTH ended up WINNERS..
Wow, you are all on a winning streak – maybe you should be buying some Powerball tix too:) That was a very kind thing of you to share your winnings with hubby. We hope he got you some new books for Christmas. Nice winnings – when it rains, it pours! Ha! I didn’t even have to enlarge it, I knew what was there. 🙂 That is funny. He will be sanding everything! WOW! That is fantastic!! Congrats on a HUGE prize!! congratulations!! Hope you bought that lottery ticket! All we can say is that you are a kind and generous woman!!! OMD! That’s fantastic!!! Congrats! Love the tool! I would certainly buy a lottery ticket with that streak of good luck! That is awesome! Congratulations! wow you won the jackpot! How awesome!!! Congrats on the big win!! That is awesome!!! 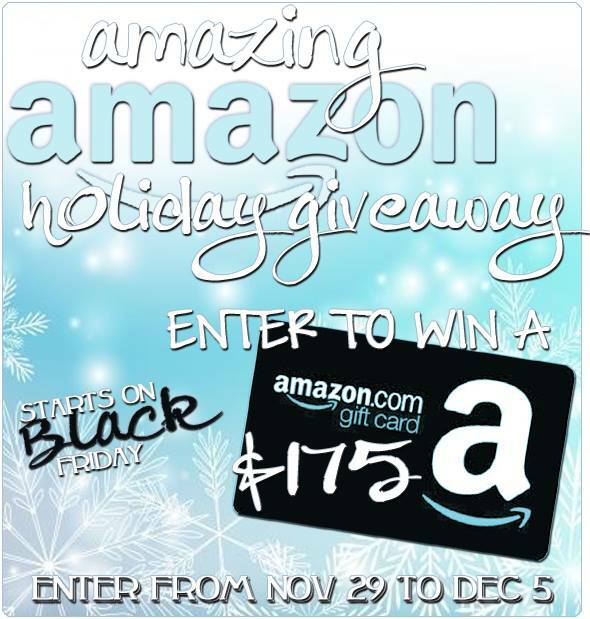 I consider even a ten dollar gift card to Amazon a great win…so you really did win the jackpot!! Glad that you were able to get your husband the sander…but I have to agree with the other commentor…I think I would have spent it on art supplies!! 🙂 Happy Weekend!! Congratulations on your BIG WIN!! Now…quick…go out and buy a lottery ticket!! Wow that sounds like a lottery win to me! Wonderful, congrats! Great! 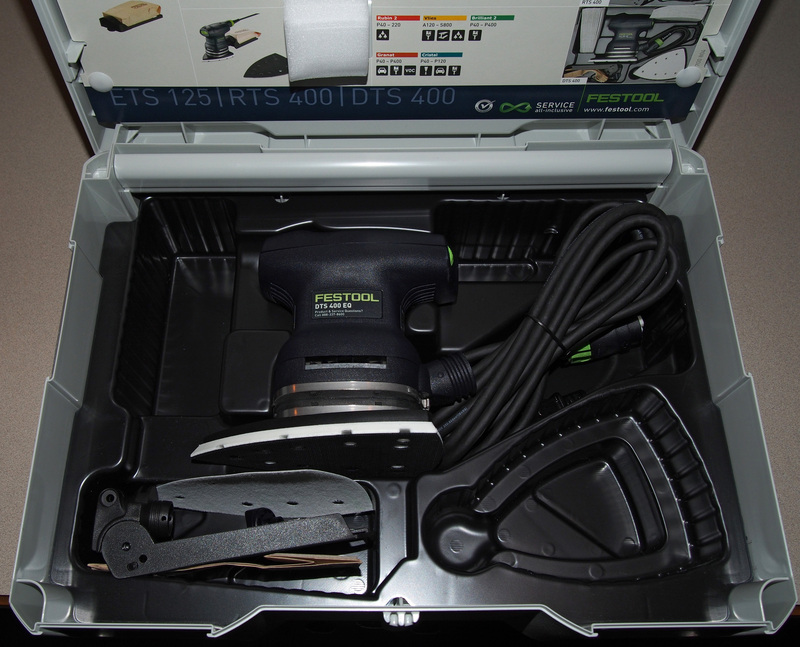 And a powertool is a nice thingy (but I would run if MY staff had one). Good luck with the lottery ticket, I cross my paws!